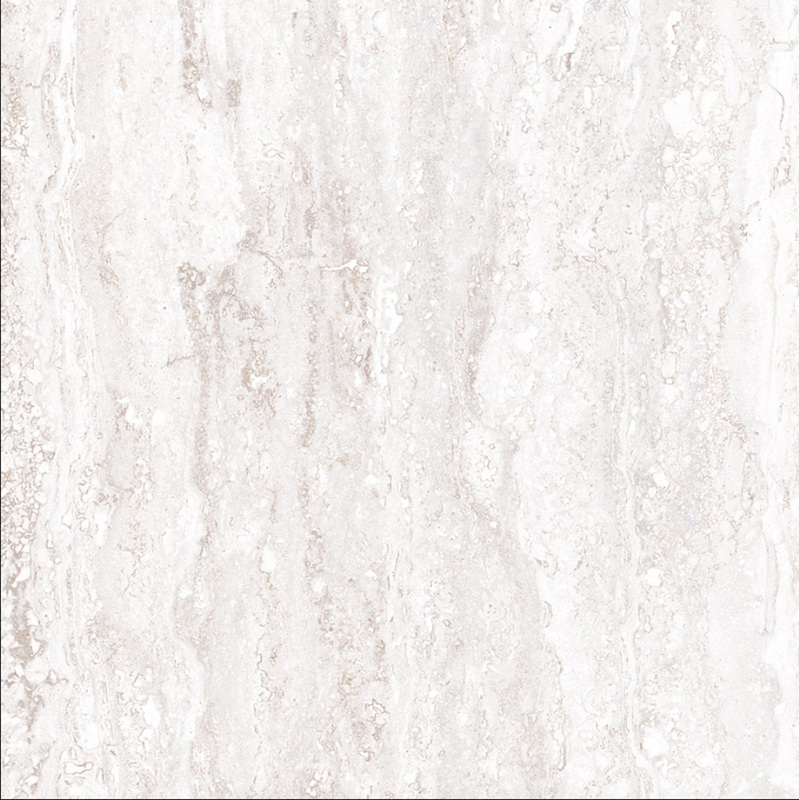 Tale is the travertine stone-effect porcelain tile range that combines the beauty of natural stone with the durability and strength that porcelain tiles – perfect for all architectural needs. 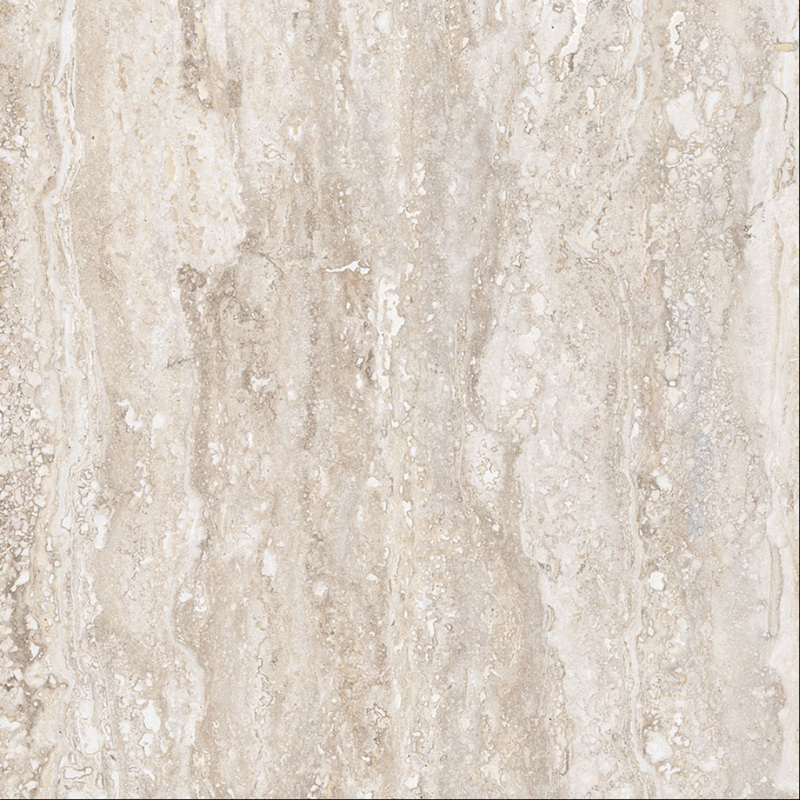 If you want the luxury and elegance of natural stone, the Tale travertine tile range allows for creative freedom in commercial or residential projects in a contemporary style. 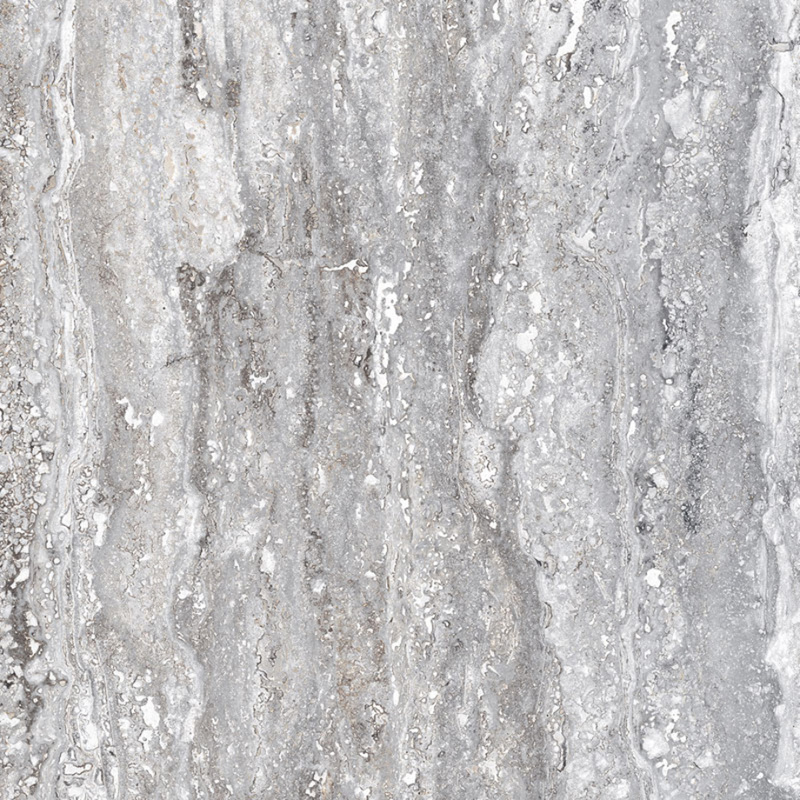 60x120 Polished, 30x60 Polished, 60x120 Matt, 60x60 Matt, 30x60 Matt. 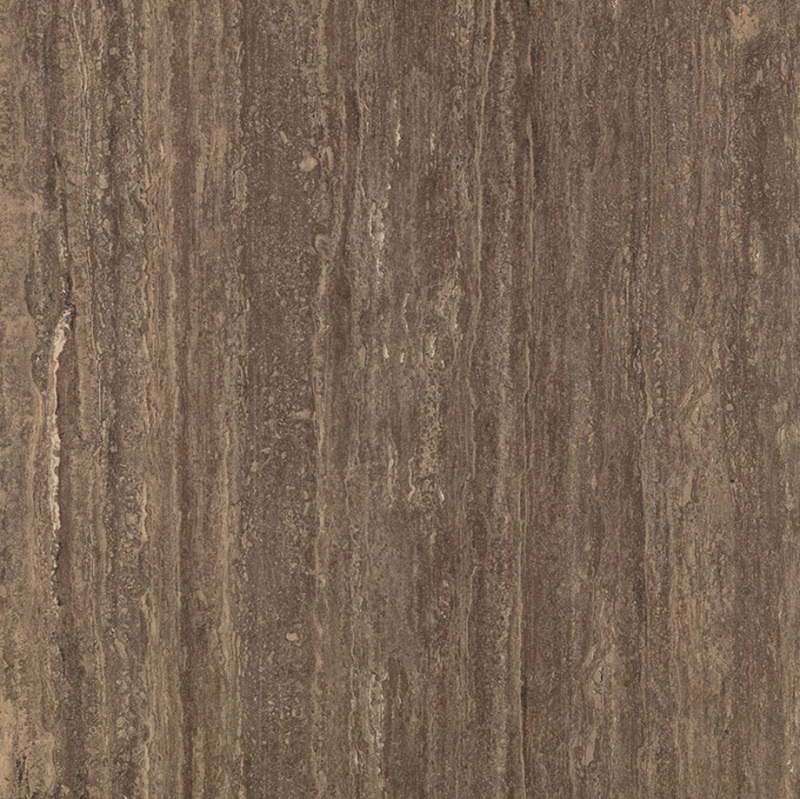 30x60 Polished, 60x120 Matt, 60x60 Matt, 30x60 Matt. 60x120 Polished, 30x60 Polished, 119.5x119.5 Polished, 119.5x239 Polished, 60x120 Matt, 60x60 Matt, 30x60 Matt.